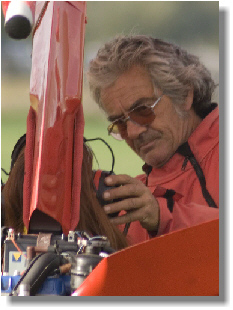 Chief Flying Instructor at Bedford Microlight Airsports with a real passion to teach the whole world to fly! He puts his whole heart and soul into opening up flying to every man, woman and child and always goes the extra mile to help students gain that coveted and illusive piece of paper often referred to as a ‘Flying Licence’. His favourite phrase is “you do the listening, I’ll do the talking”. The person trusted with the thankless task of getting things organised – instructors and pilots are worse than sheep to round up! 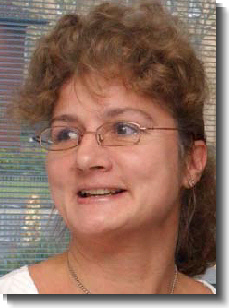 She is the person who will meet and greet you and answer any queries you may have. If she doesn’t know the answer she always knows a man who does. Fixed-wing instructor extraordinaire with thousands of hours of flying experience. Don’t let his laid back attitude fool you - he can be a hard task master when ensuring you fly safely and correctly. A fountain of knowledge and a man with a wealth of flying stories. Not only a great artist in the air he also has a talent for creative artistry associated with pens and a paint brush. 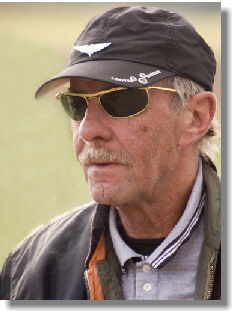 Flexwing instructor, Jim brings enthusiasm, patience, and committment to flying with students and trial-flighters. 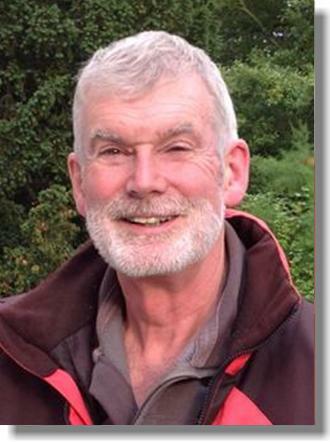 Originally from SW Scotland, Jim appreciates the absence of mountains and the better flying weather in Bedfordshire.